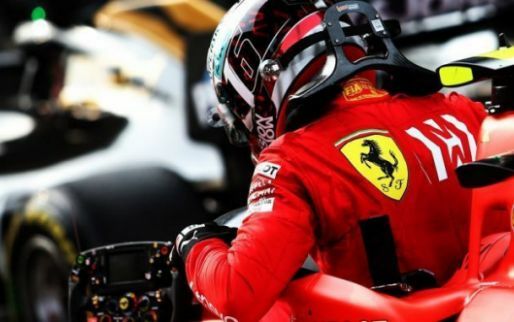 Sebastian Vettel has admitted he "wasn't surprised" his team-mate Charles Leclerc passed him in Bahrain despite team orders telling him to hold position behind the German driver. 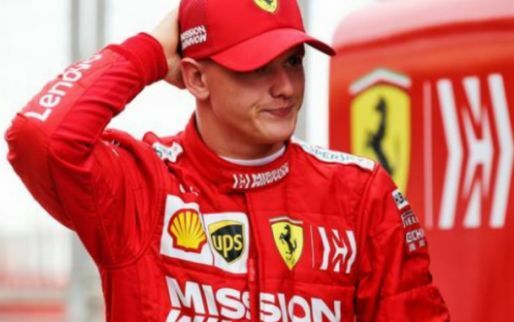 Ferrari driver Leclerc was told to wait two laps before overtaking Vettel, but he overtook his colleague less than a lap later. 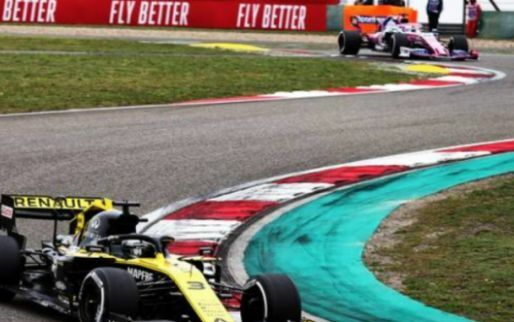 The four-time world champion insisted he hadn't seen the video showing the radio communication between Leclerc and his engineer. 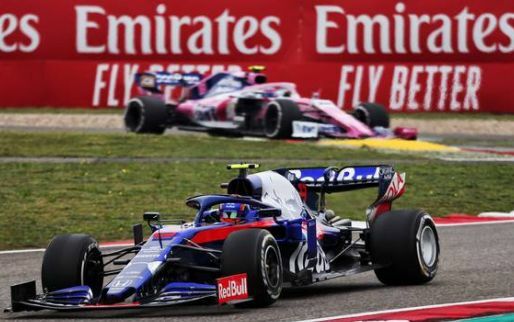 Either way, Vettel admitted he wasn't surprised by his team-mate's choice to pass him. 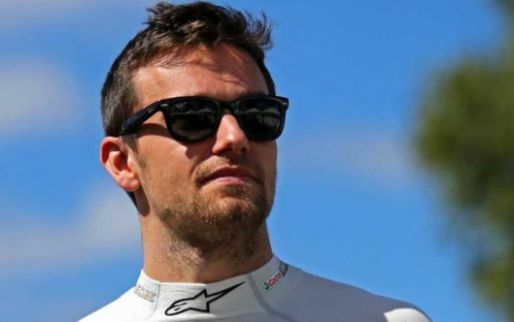 "I think it was quite clear that he was quite a lot faster at that point," Vettel said. 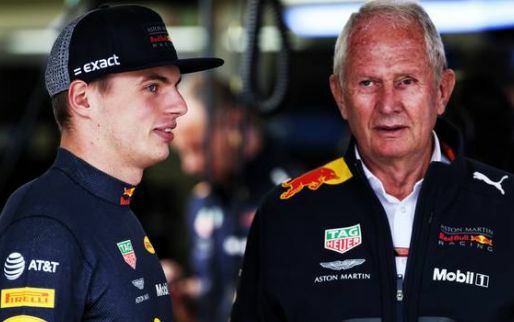 "I could have passed him back on the next straight but for me, the way I judged it, at that point was that it's going to cost me more time and him more time. "The race was very long from that point onwards, as I've said. It didn't go exactly my way on that Saturday, so at that point it wasn't part of trying to destroy or trying to hold Charles' Sunday back." 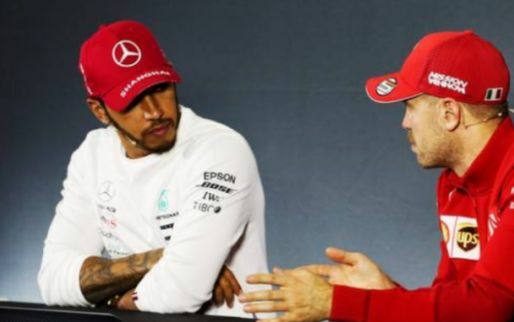 Vettel has claimed he doesn't feel under pressure despite being out-paced by his new team-mate in just their second race together, but the German believes they have a positive working relationship so far with each other. 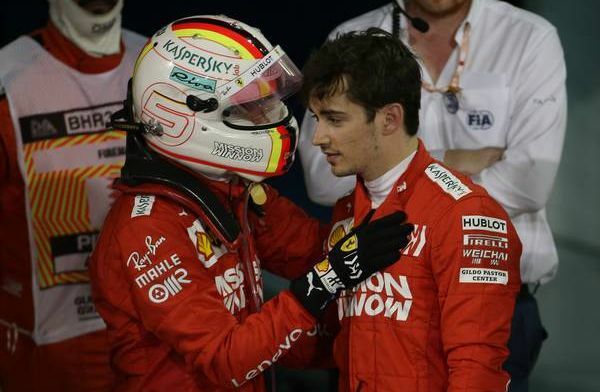 "I don't know how much you can read into him but I think it's pretty much what I see," Vettel continued. "I think he's a good kid. 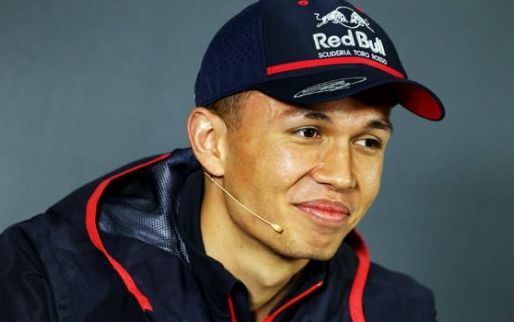 He's fast, so (are) the ingredients and the reason - as he's proven many times before entering into Formula 1 - why he's deserved a place. "So to work with he is pretty straightforward. I don't know what you guys sometimes imagine on the other side but I haven't come across a driver that was a pain in the arse, and I hope I never will. So that's clear." 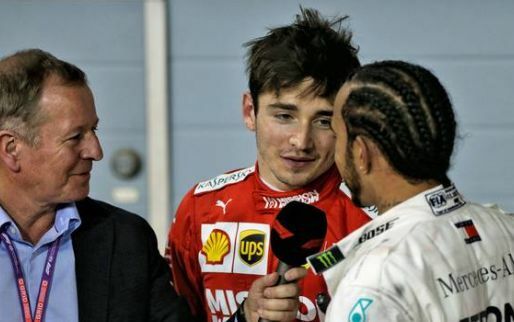 Looks like Vettel's mental coach is pushing for a salary increase. This is some good stuff coming out of his mouth. Let's ask this question again at the end of the season. 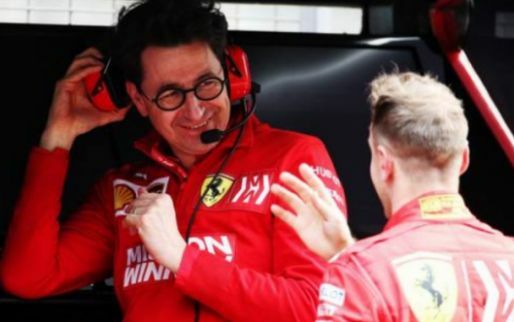 Looks like Vettel's mental coach is pushing for a salary increase. This is some good stuff coming out of his mouth. Let's ask this question again at the end of the season.